The WSU Office of Student Financial Services (SFS) is committed to assisting students in financing their college education. 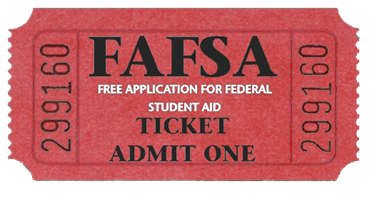 Our goal is to help increase access to receive financial aid and also to reduce financial barriers that may hinder students from having a great quality of life. We are also committed to providing an efficient administration of programs through management systems, policies and procedures that support effective service to all students while ensuring regulatory compliance. One of the many things we do is providing quality financial aid and scholarship information as well as counseling services to a diverse student population to ensure every student receives the best possible financial assistance. At the Office of Student Financial Services we provide innovative, creative and state-of-the-art systems which enable staff productivity and excellence in service to our constituents.